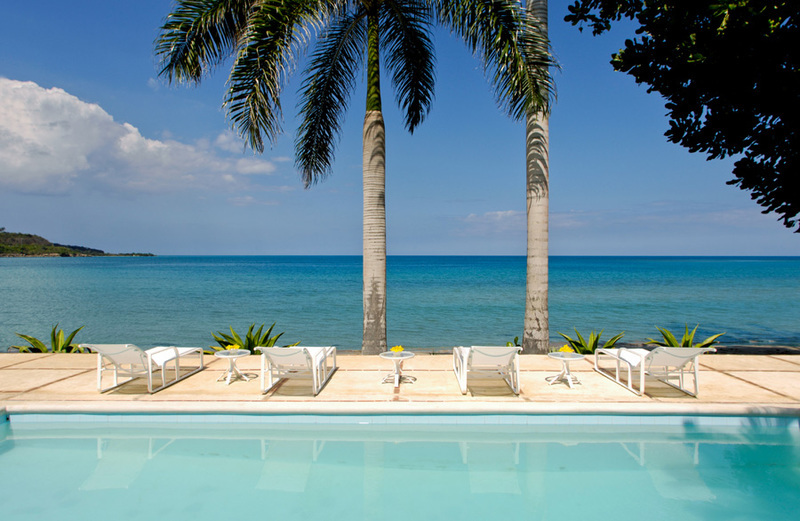 There is magic to the island of Jamaica. 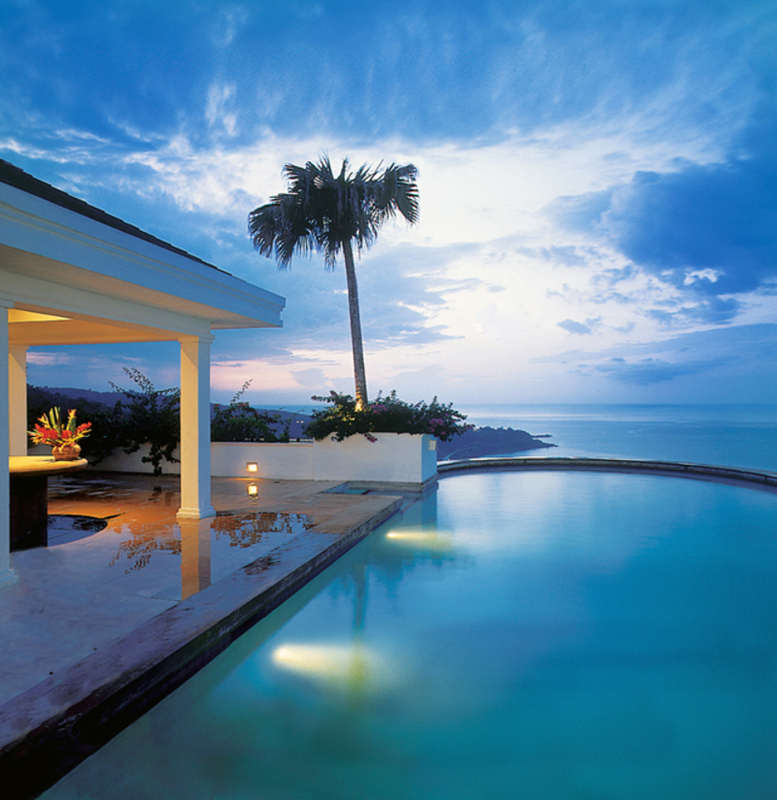 Wherever you go in this enchanted paradise, you will find natural beauty so stunning it will take your breath away. 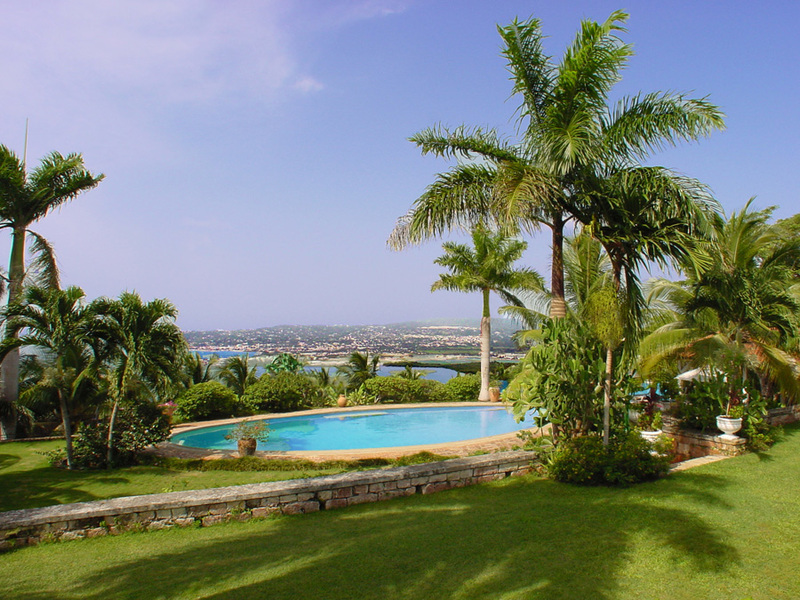 People are so genuinely friendly and hospitable; it will warm your heart. 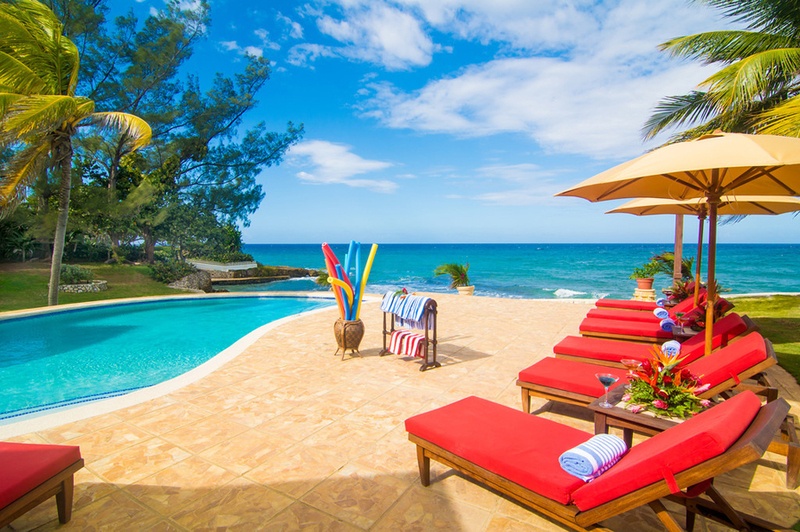 Jamaica, the third largest island in the Caribbean, is home to a magnificent landscape of rolling mountains lined by endless, sensuous beaches. 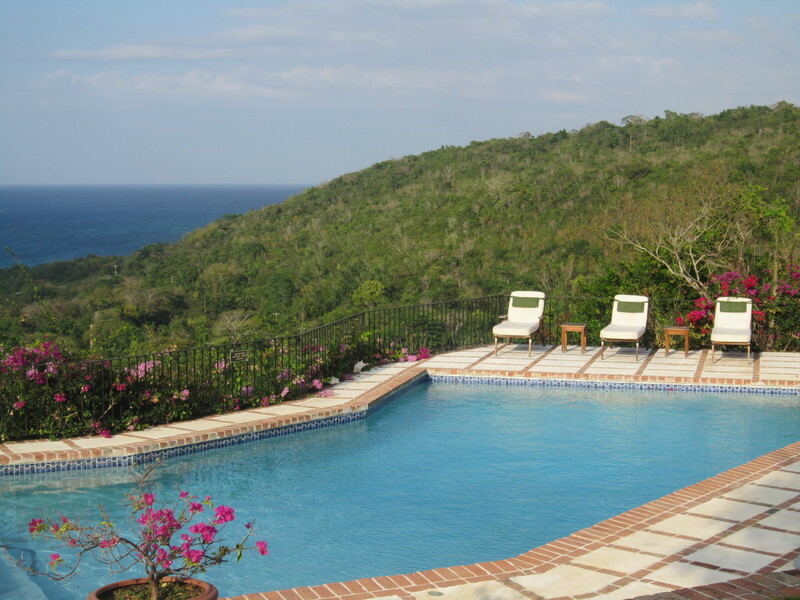 It is covered by lush foliage and crisscrossed by streaming rivers and cascading waterfalls. 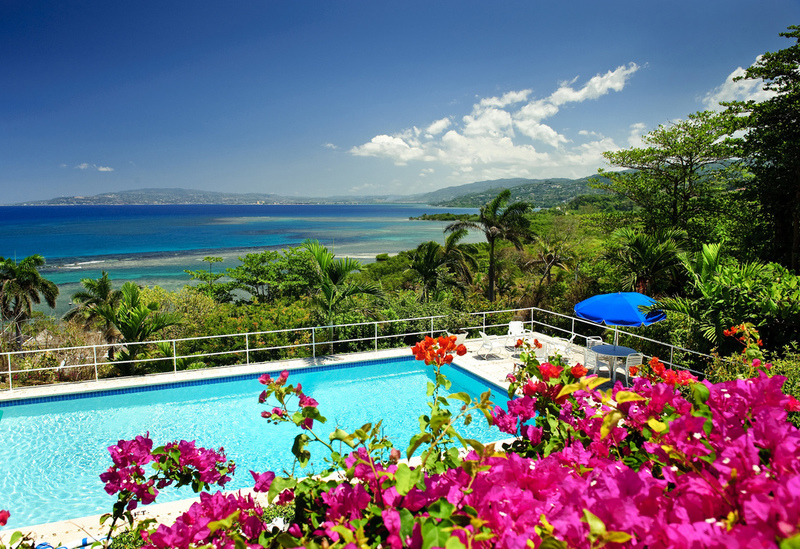 Jamaica has rich cultural traditions, and plenty of things to do —particularly local music, art, and cuisine. 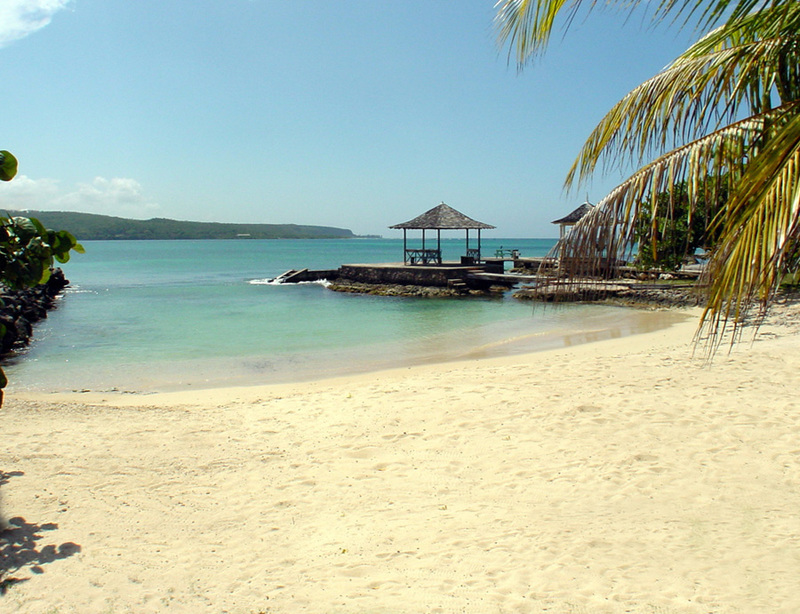 One of Jamaica’s national dishes is jerk -- whether it's jerk sausage, shrimp, goat or chicken, the flavor will spice up your night. 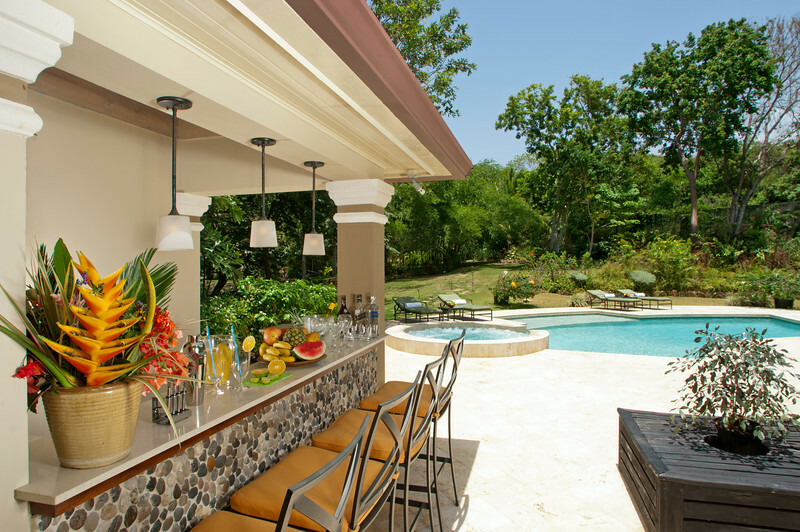 There's one way to cool down your palate in Jamaica, the drink of choice is rum. 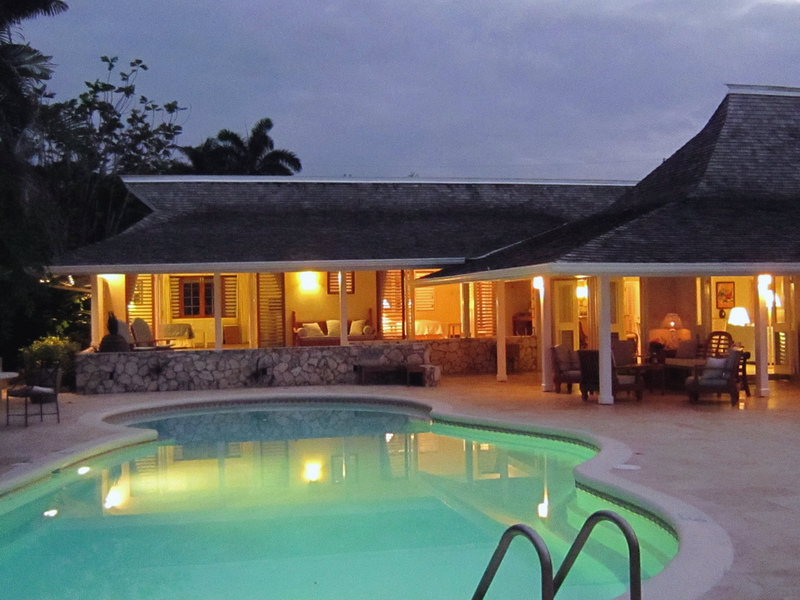 Appleton Estate is an icon in the rum production world. 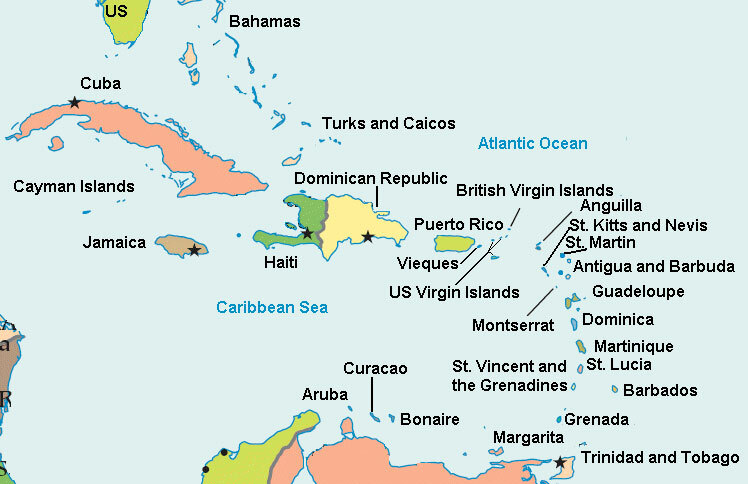 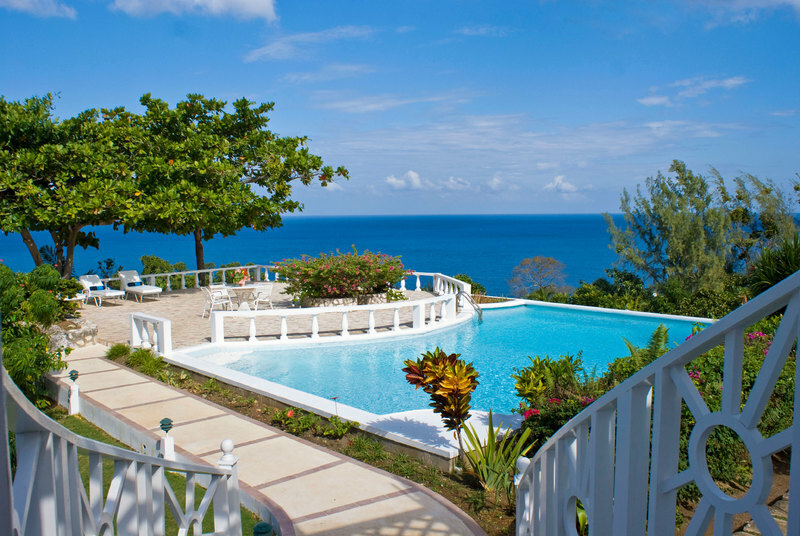 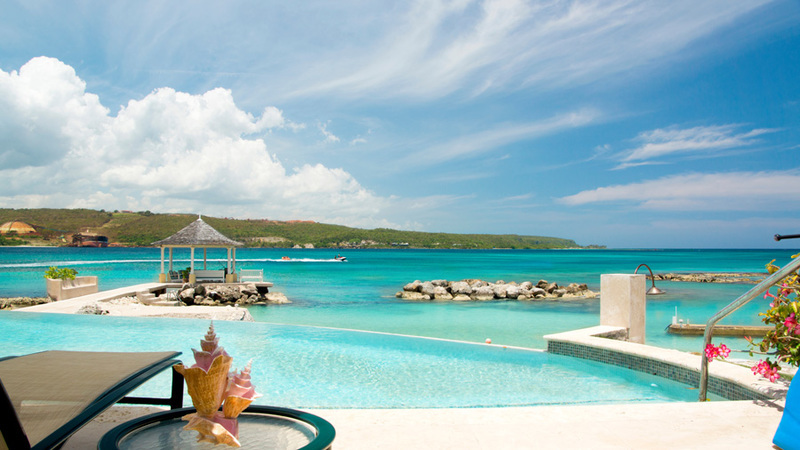 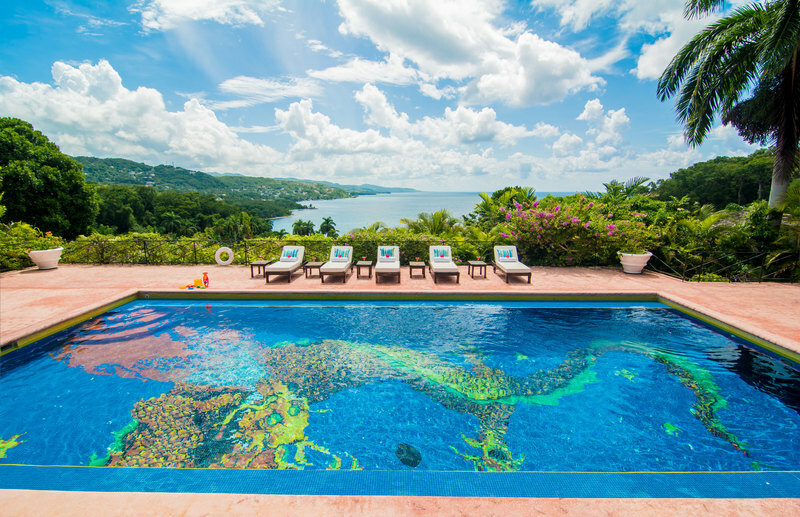 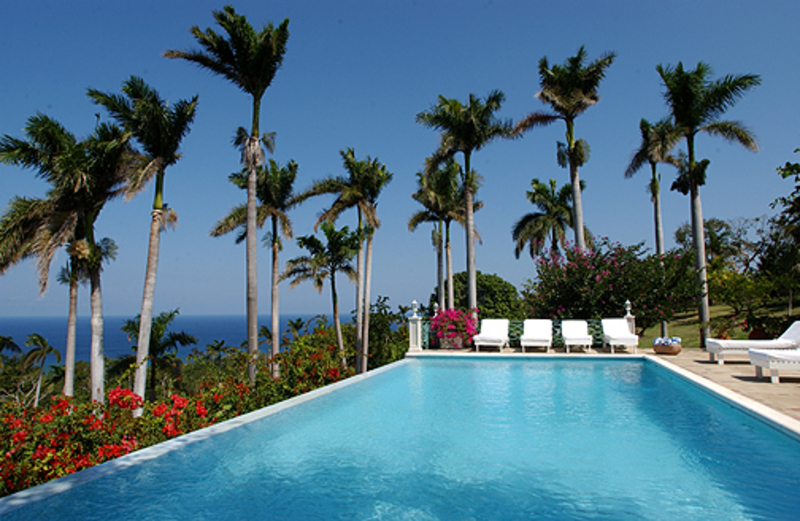 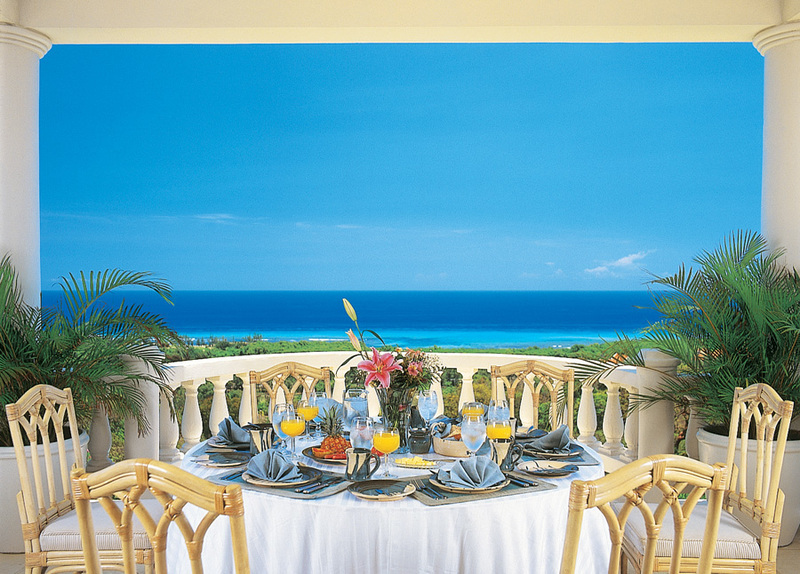 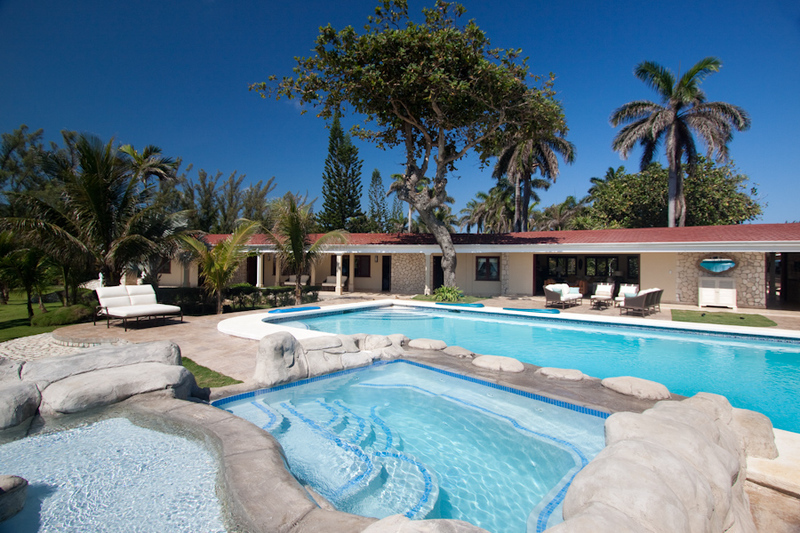 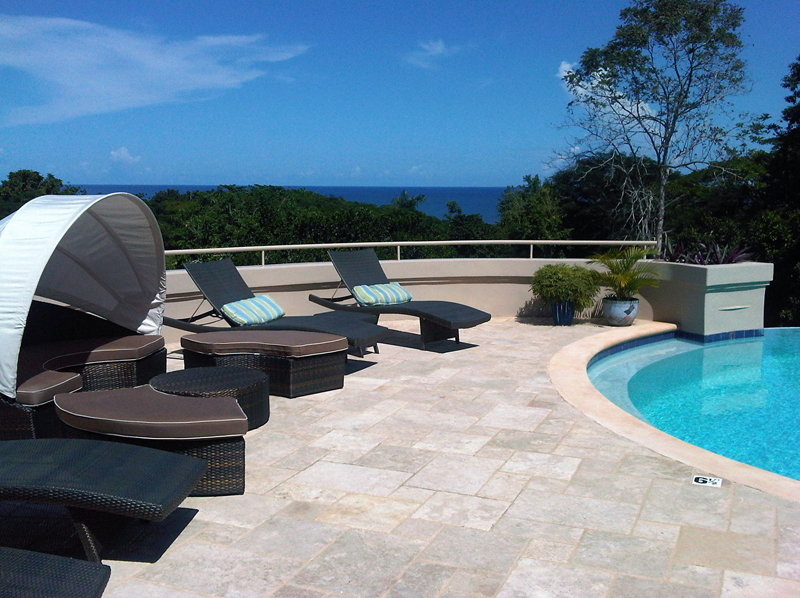 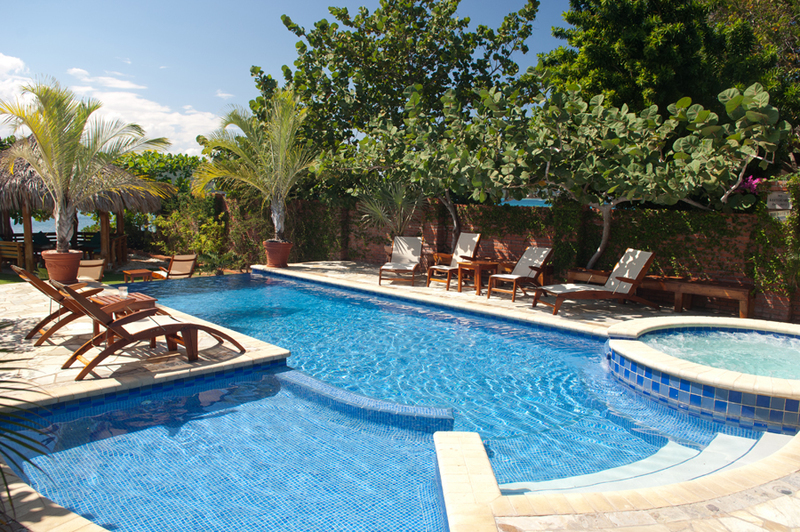 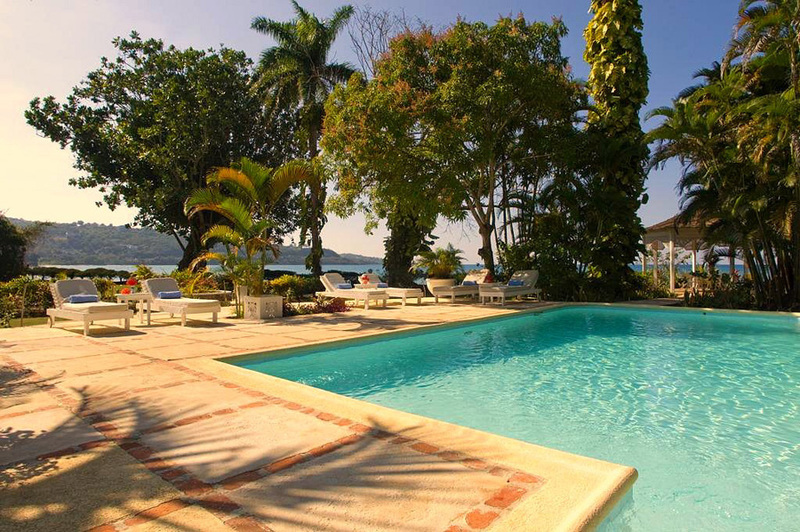 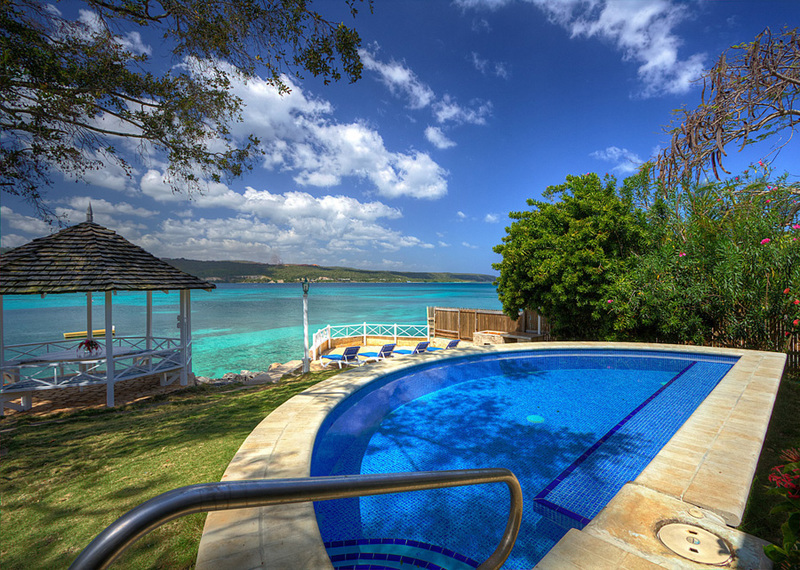 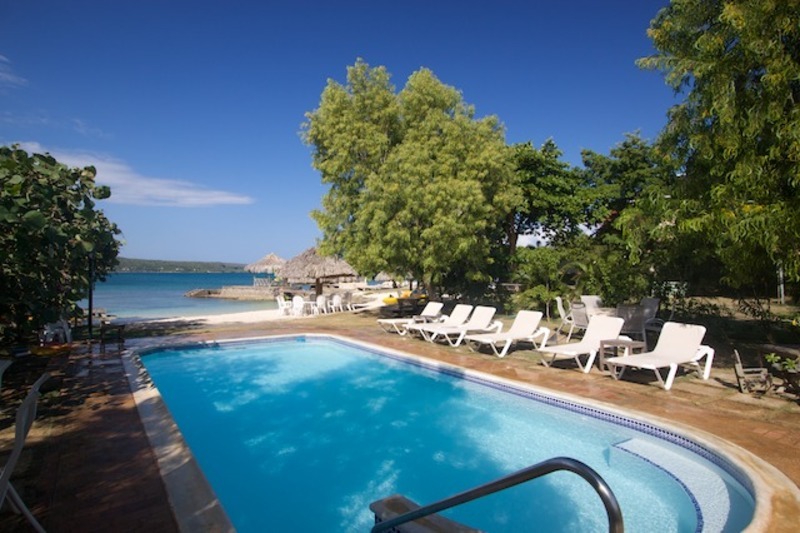 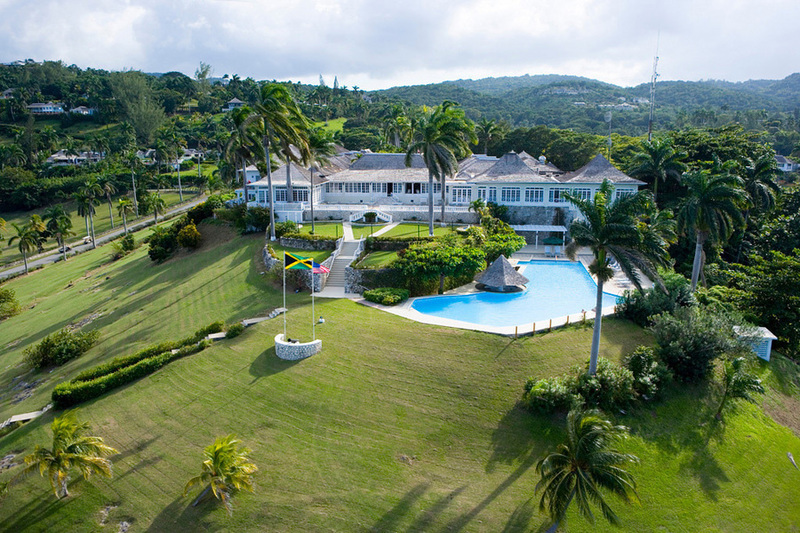 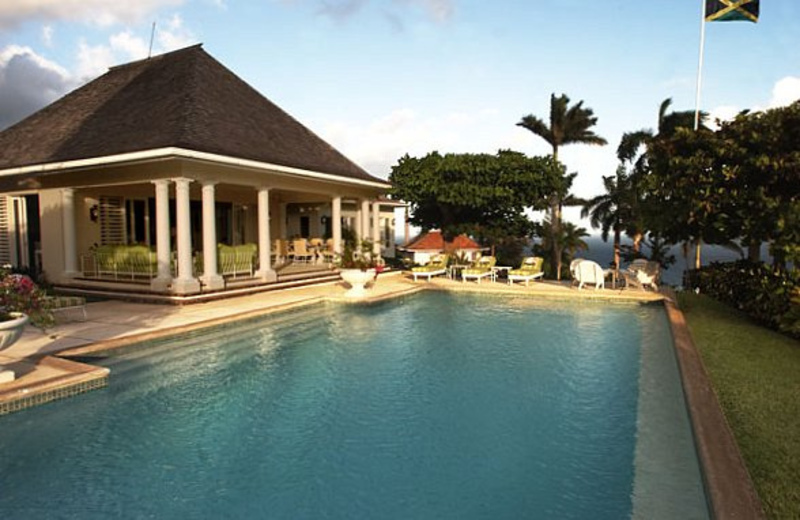 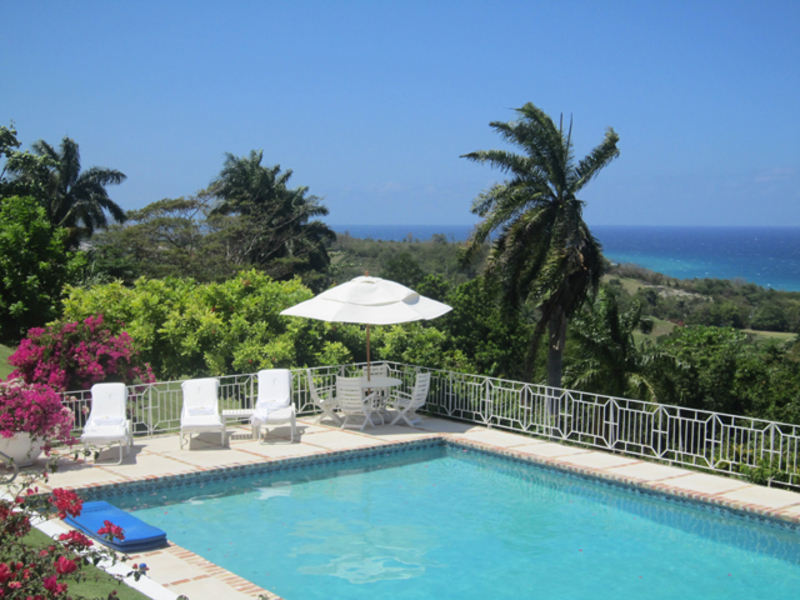 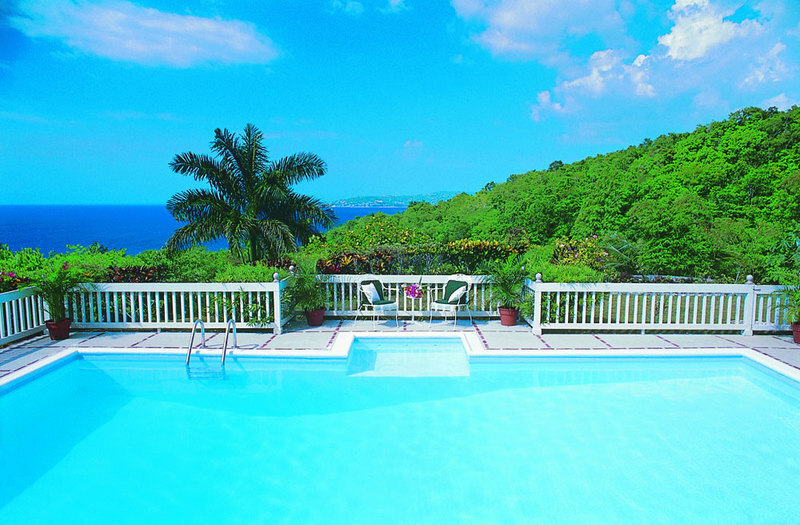 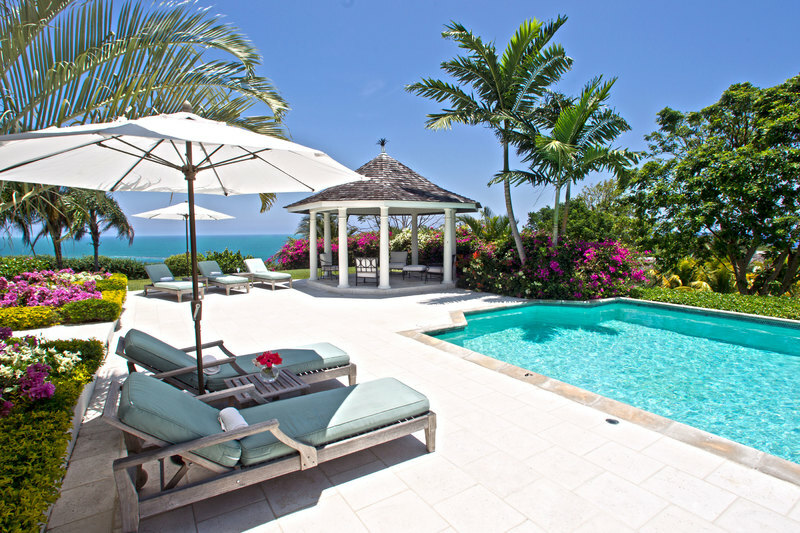 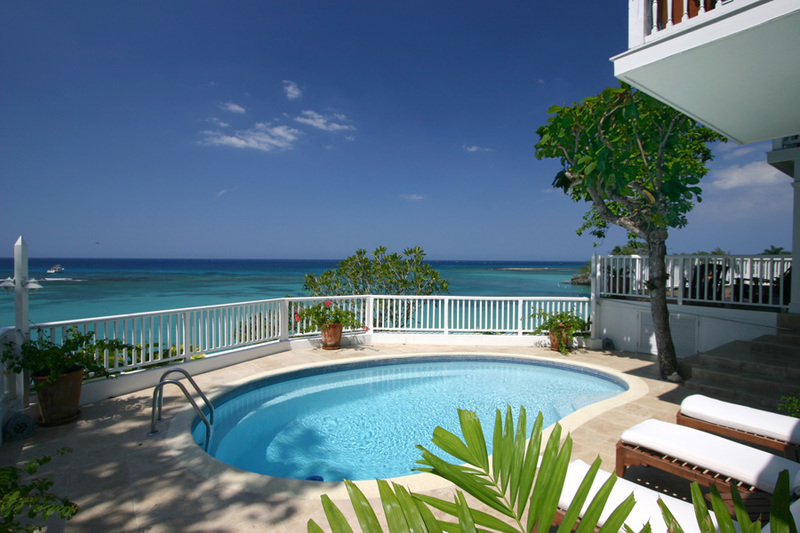 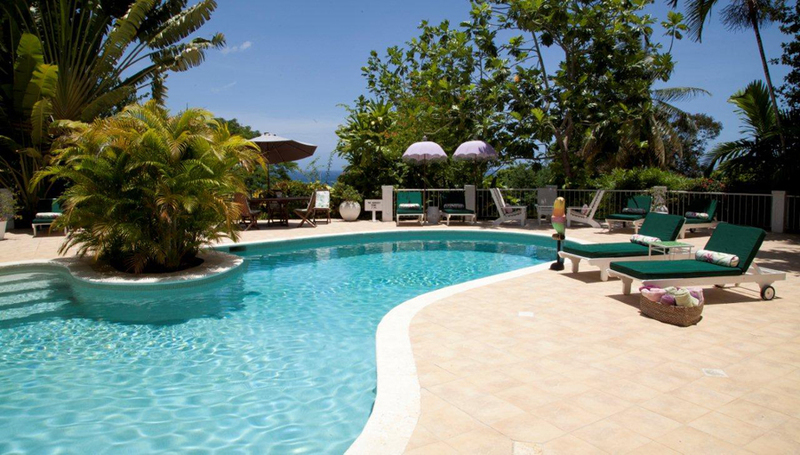 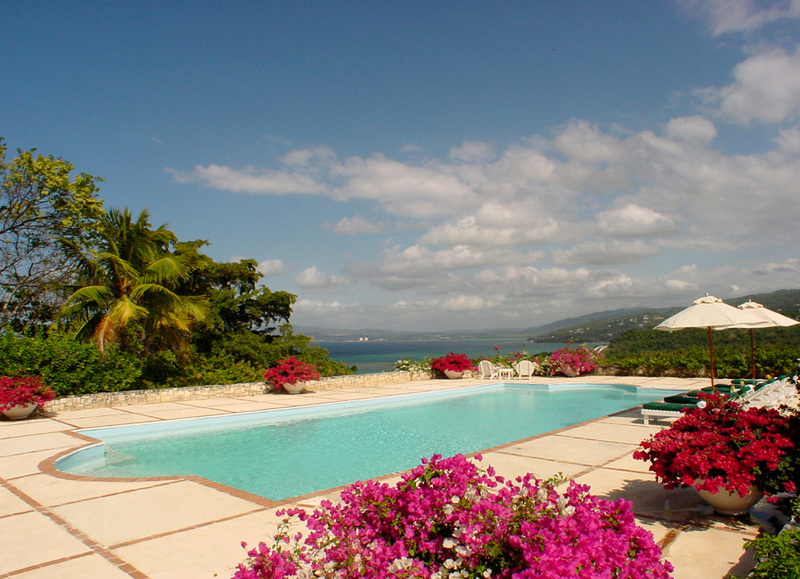 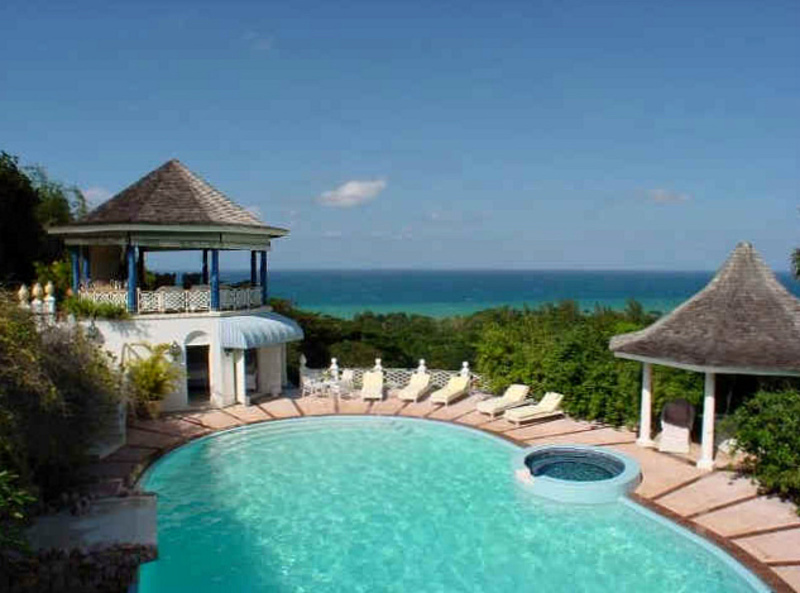 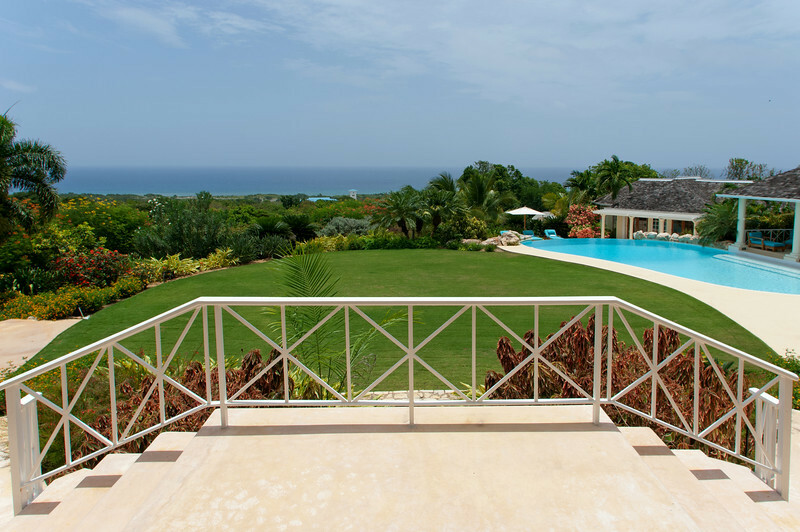 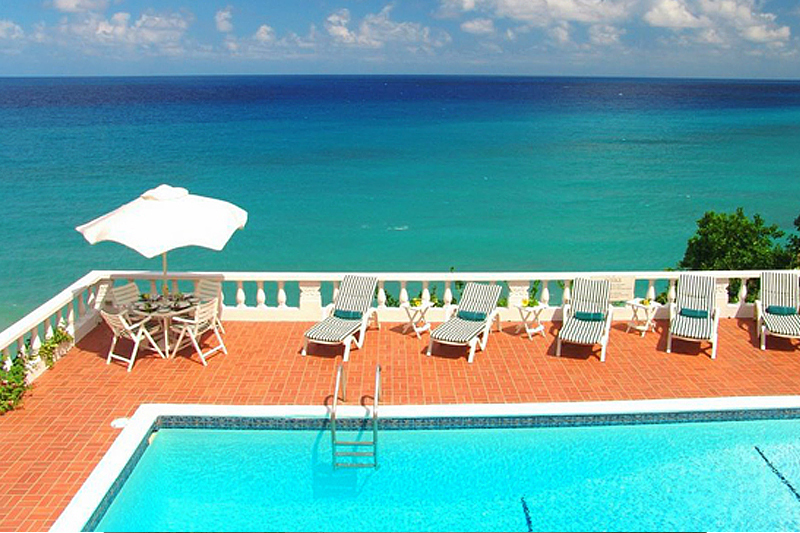 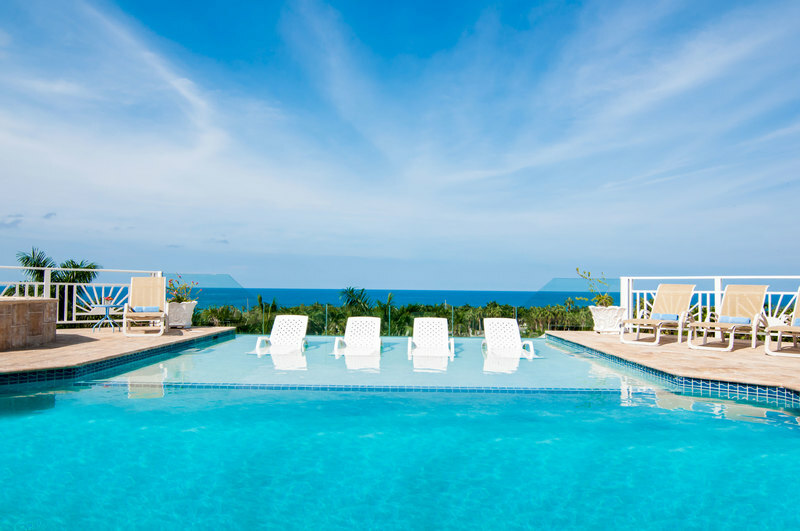 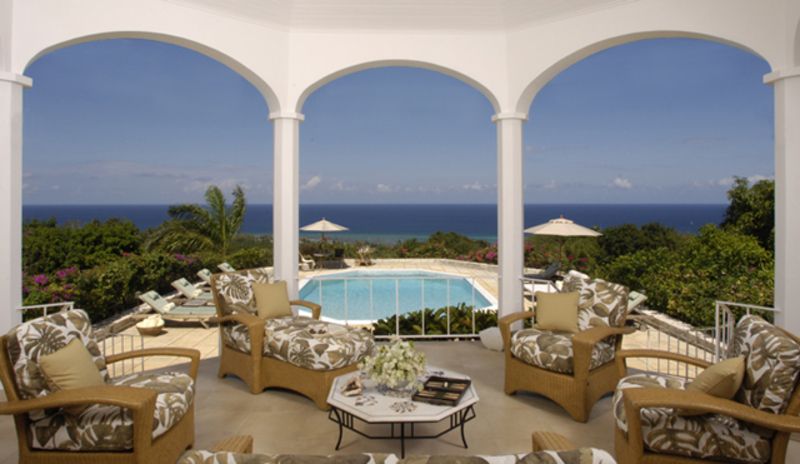 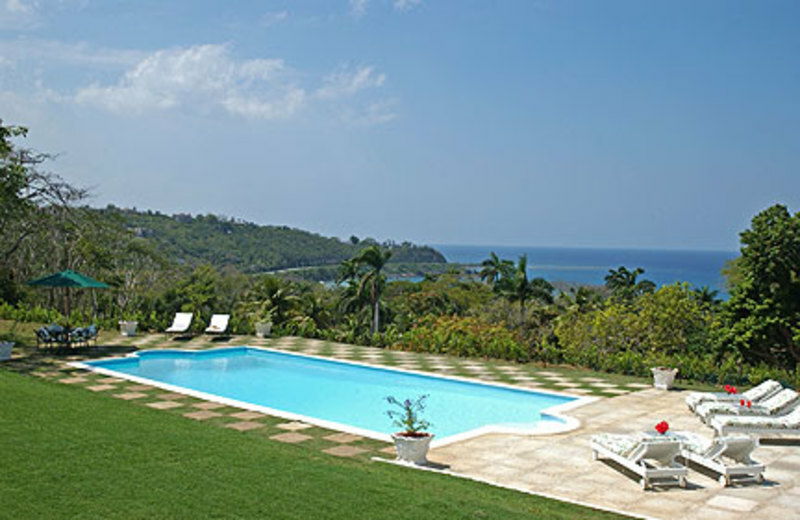 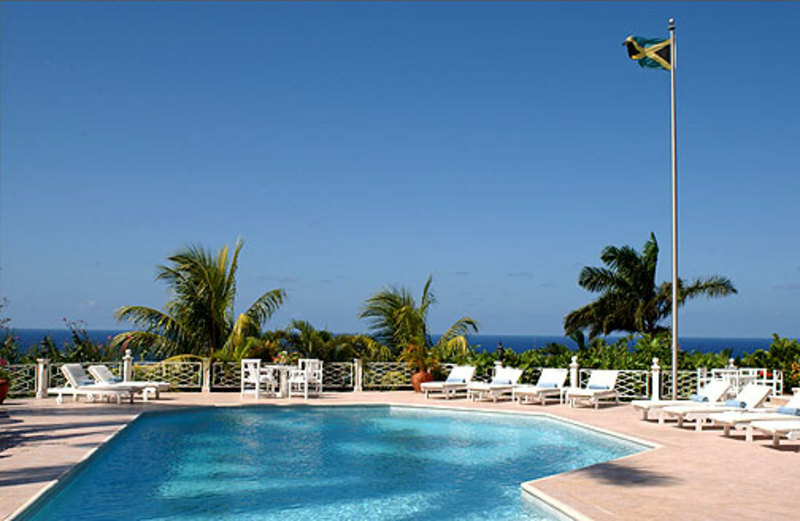 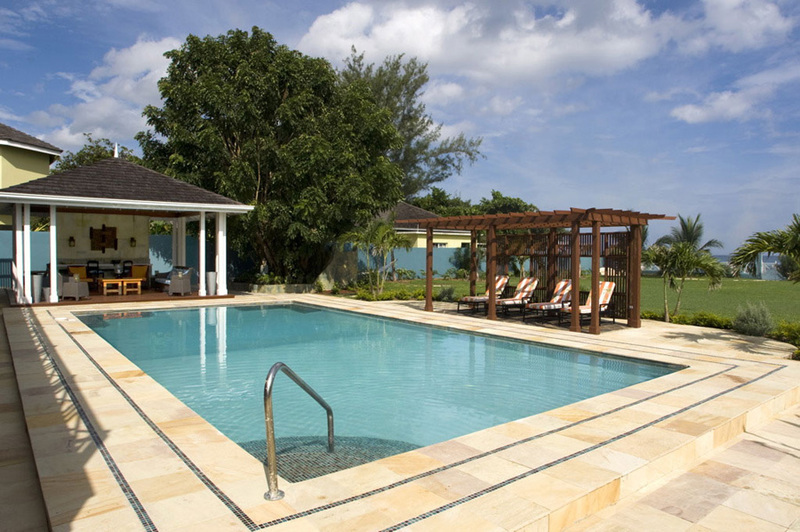 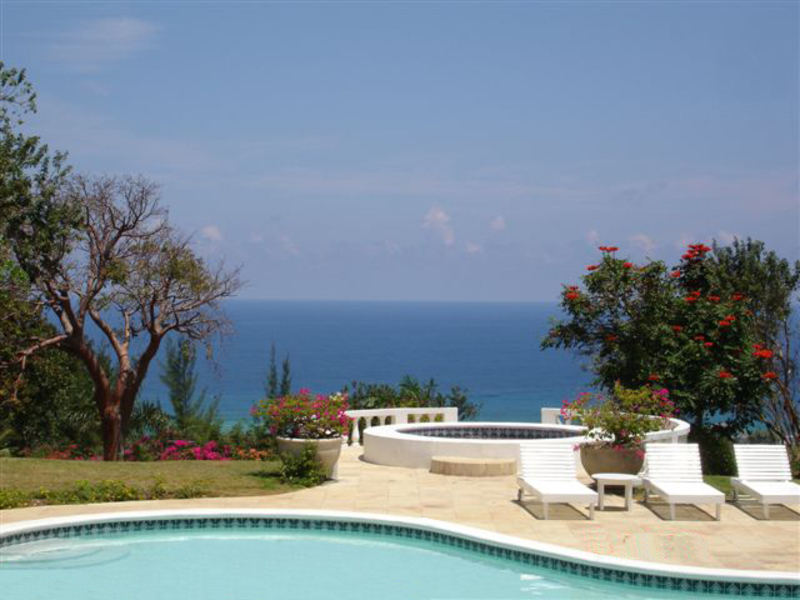 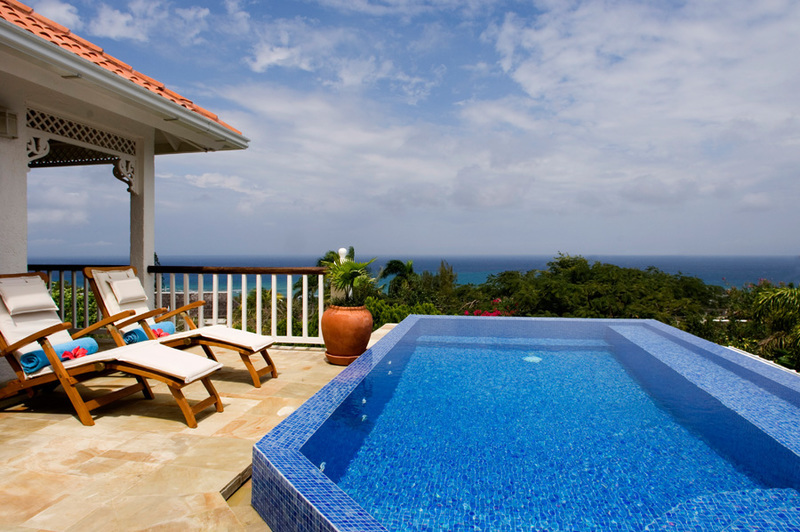 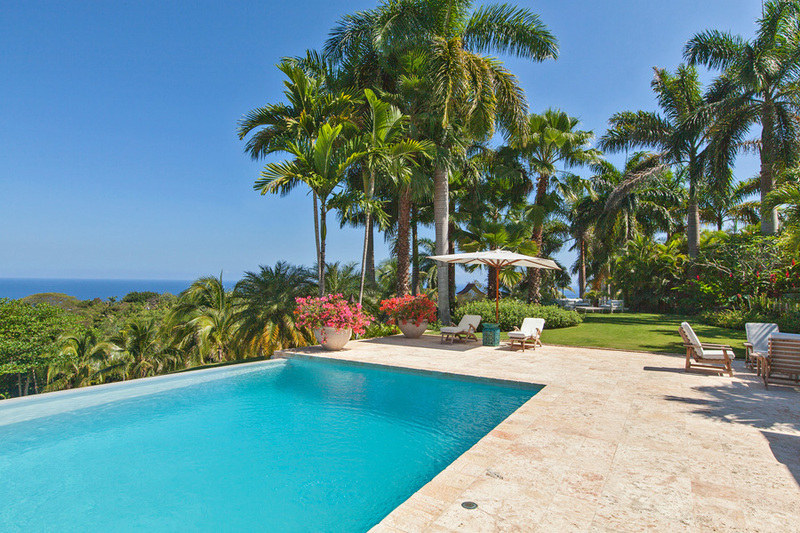 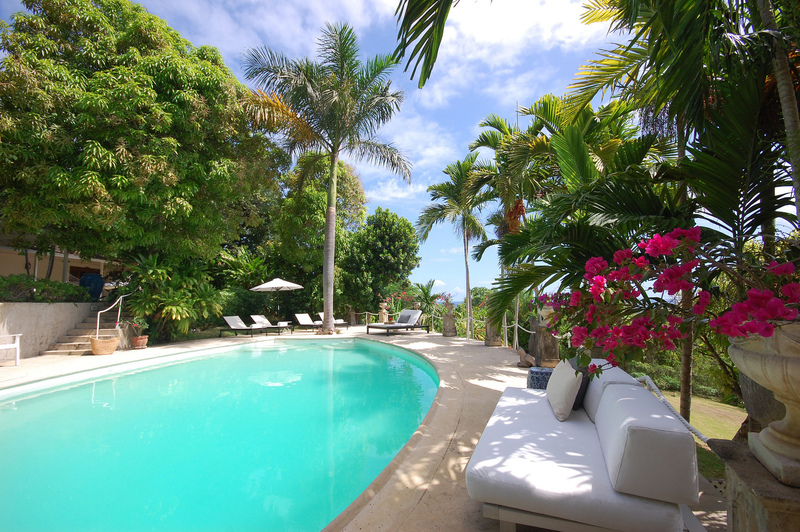 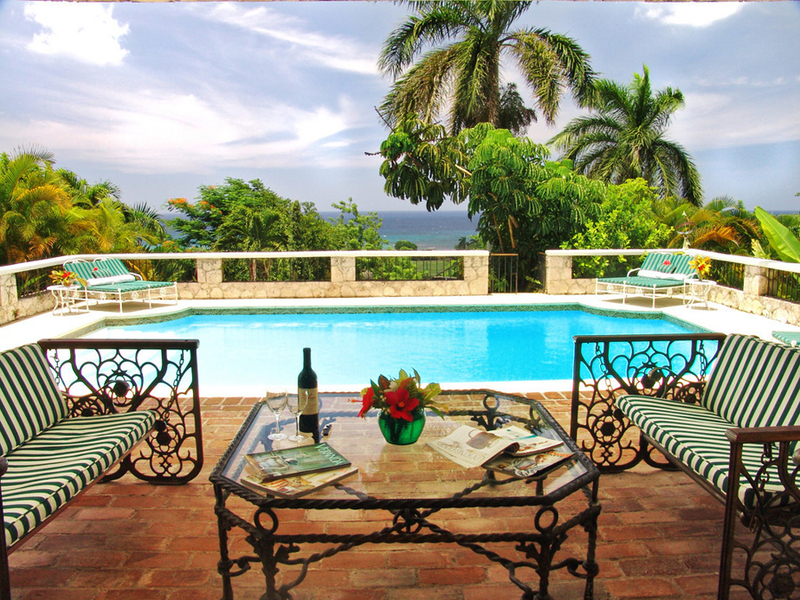 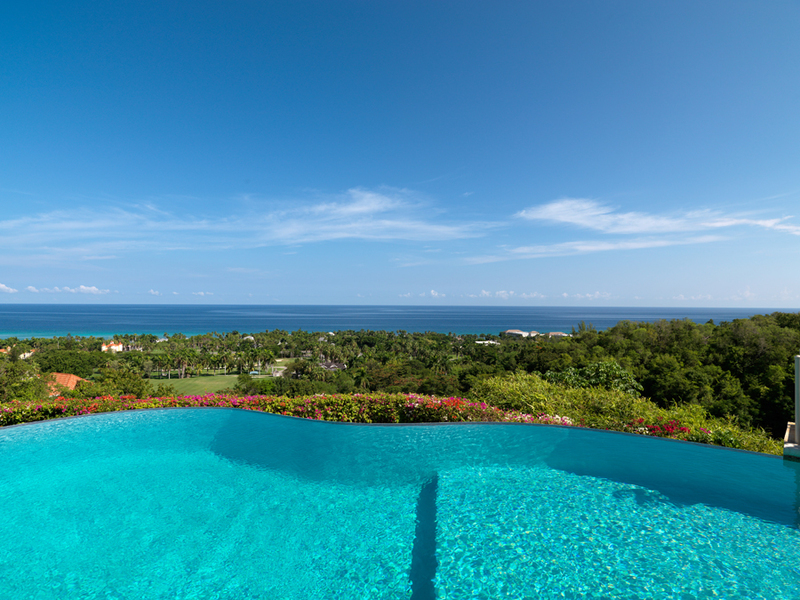 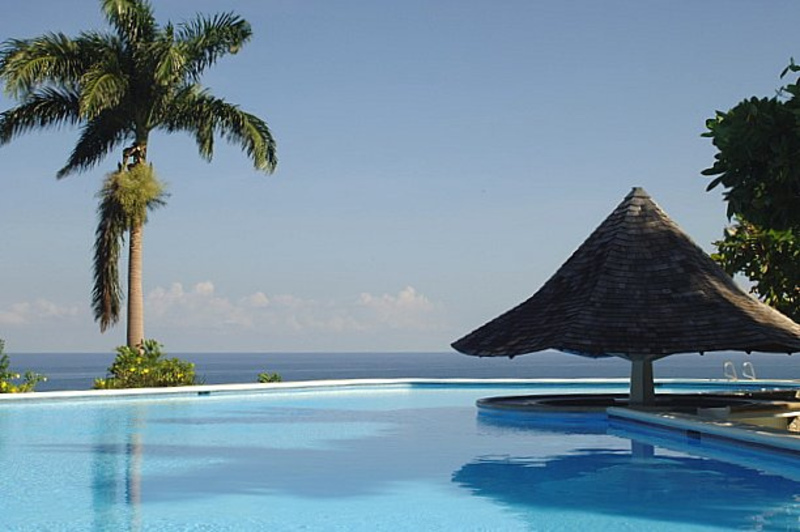 Rental villas in Jamaica are a very popular choice for accommodations. 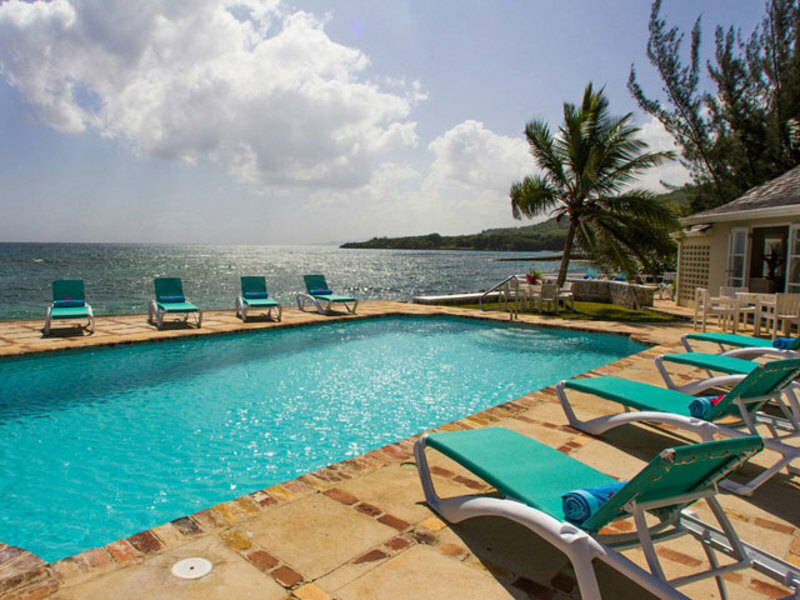 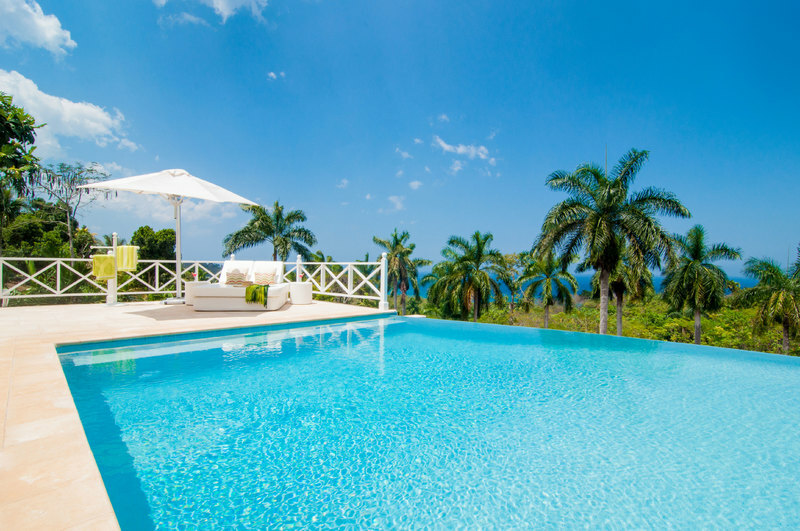 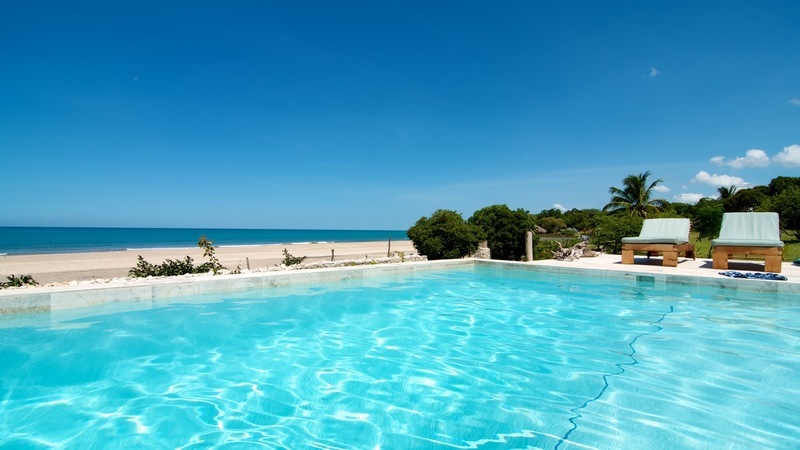 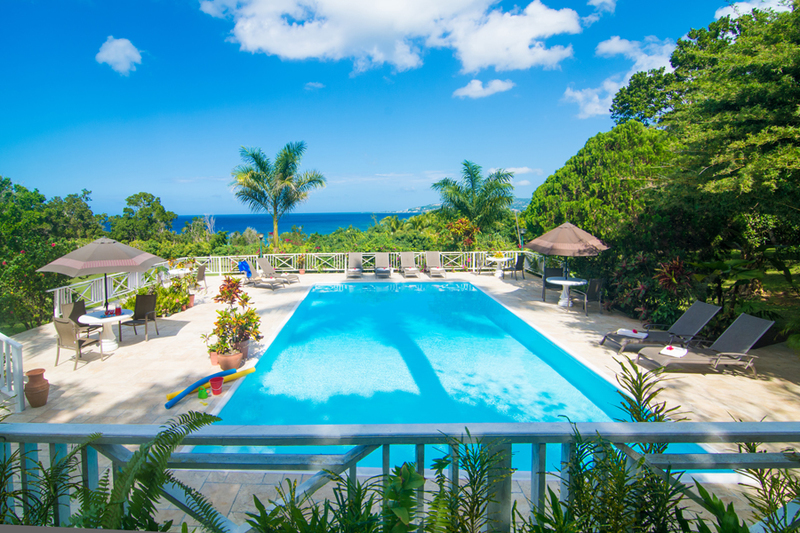 The luxury vacation rentals include a full staff including a gourmet chef who will prepare delicious Jamaican meals including fresh, locally caught fish. 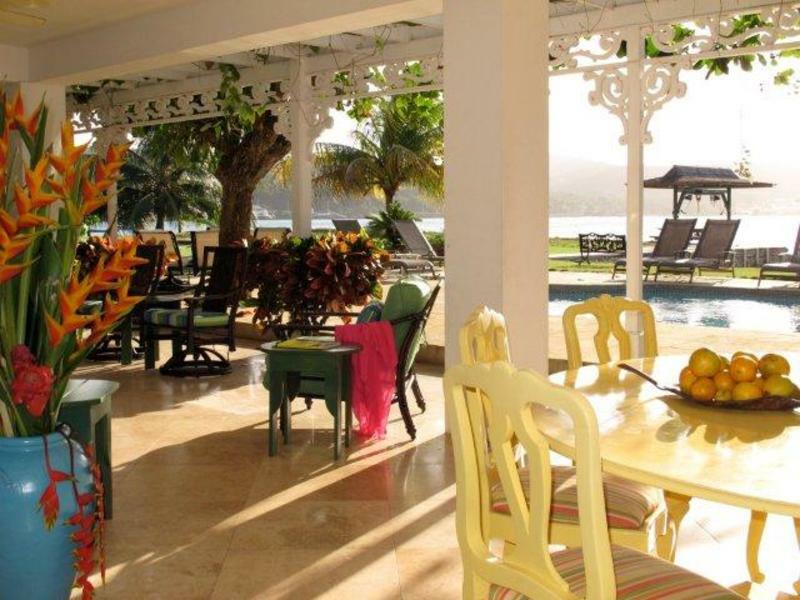 With your belly full and a little rum flowing, it's time to complete your evening with some reggae music. 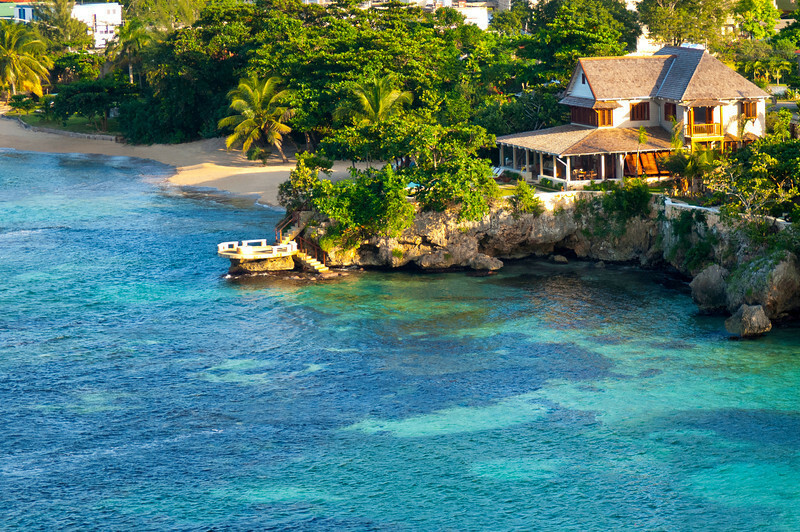 There are a plethora of bars and restaurants featuring Jamaica's official soundtrack, or you can relax in your Jamaican villa rental with your own band for the evening. 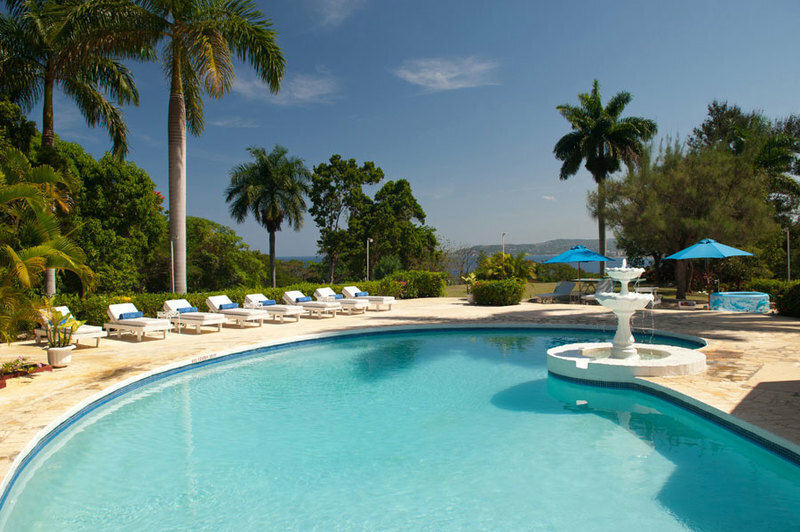 There is no shortage of fun options for activities on the island of Jamaica such as river rafting, Dunn’s River Falls, zip lining, golf, fishing, duty free shopping and so much more. 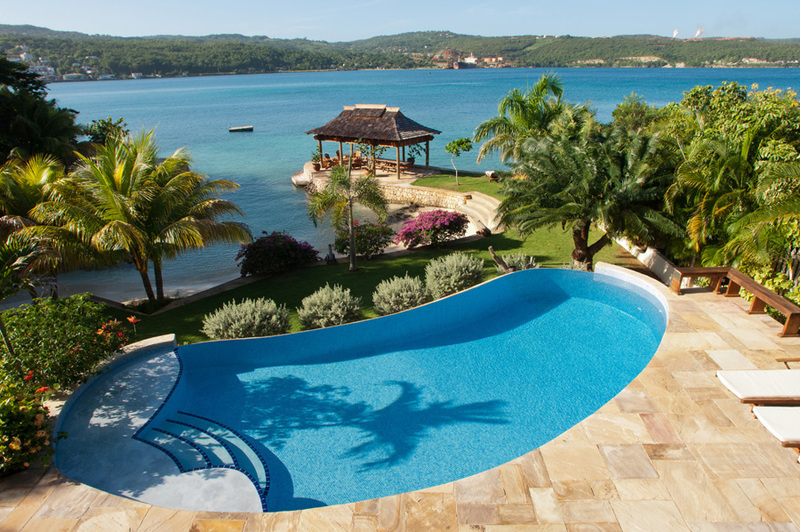 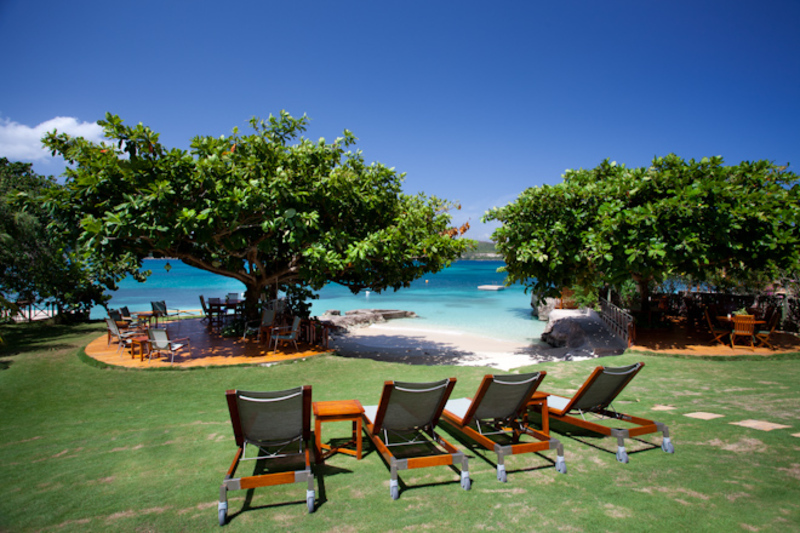 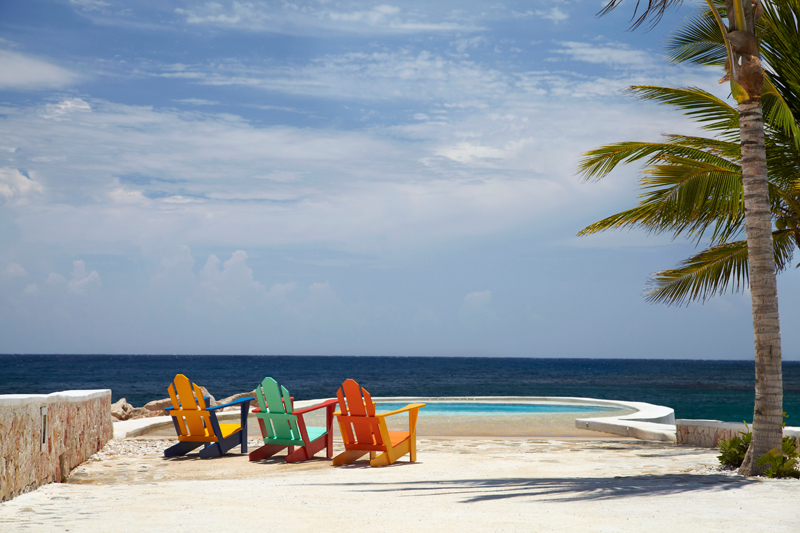 Your private driver can transport your group from your Jamaica villa to these exciting and memorable places. 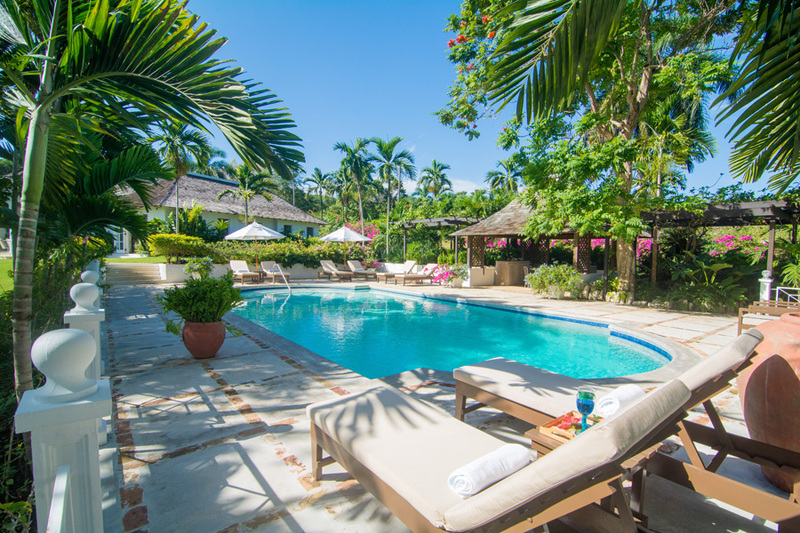 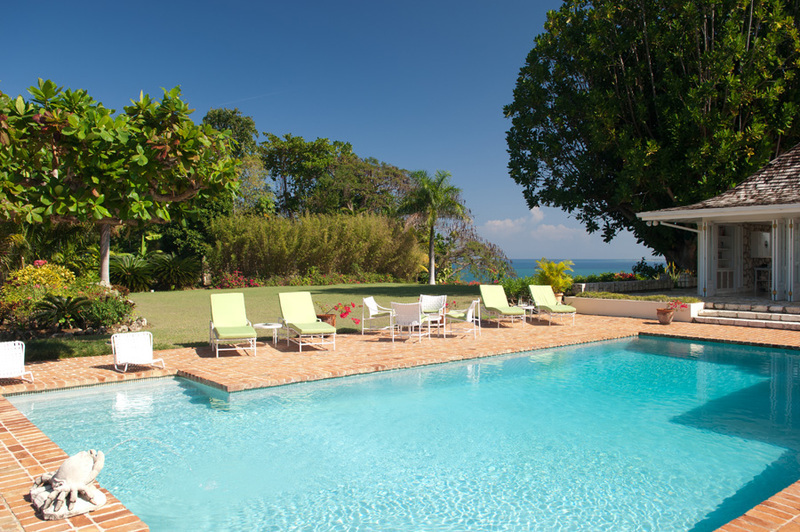 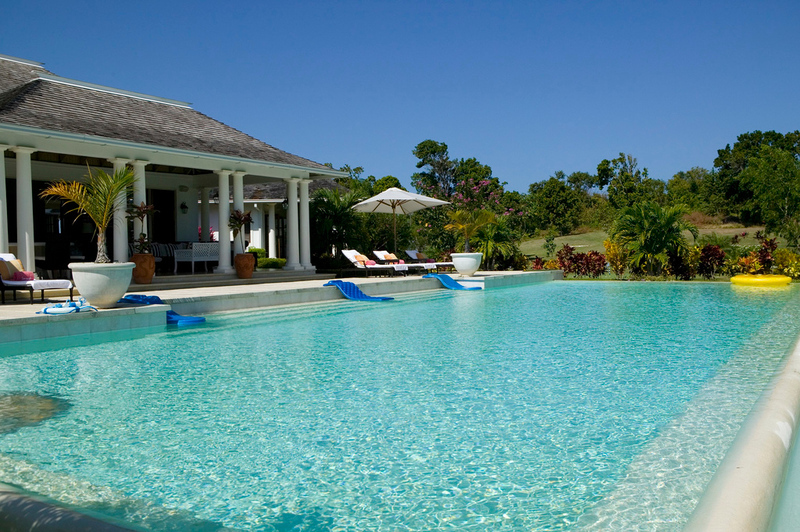 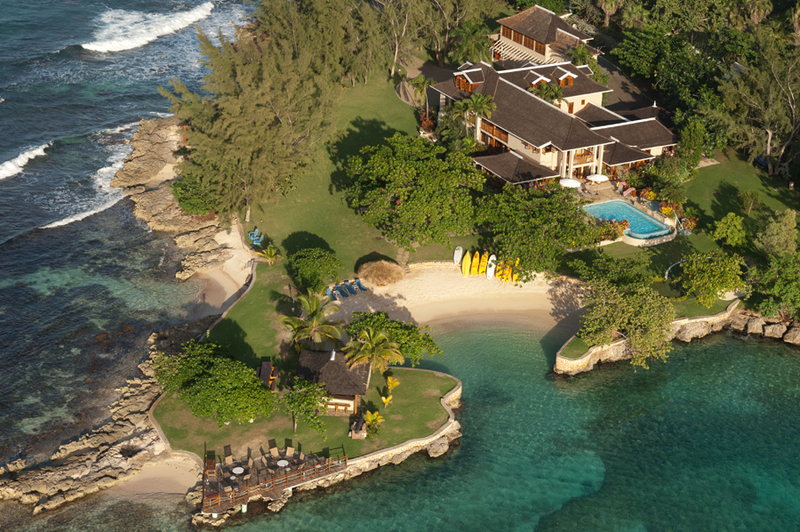 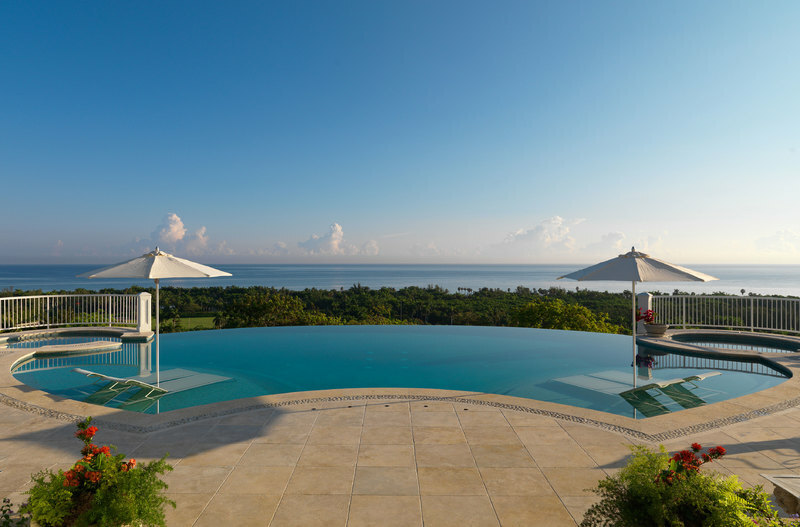 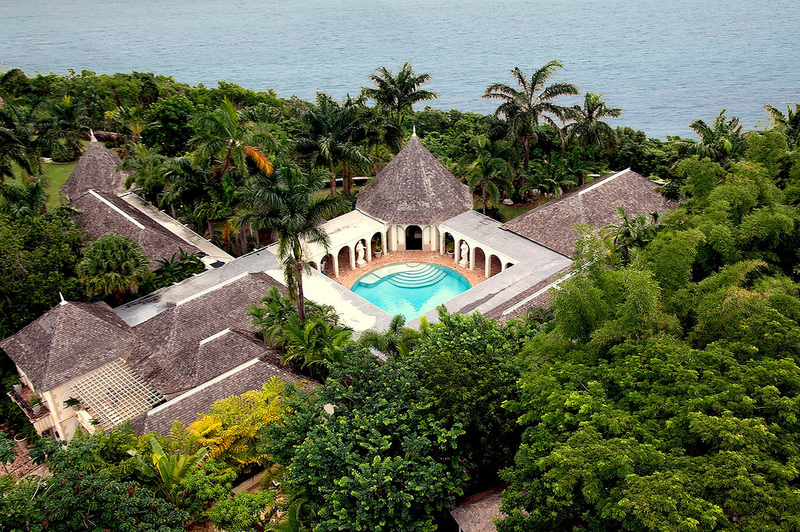 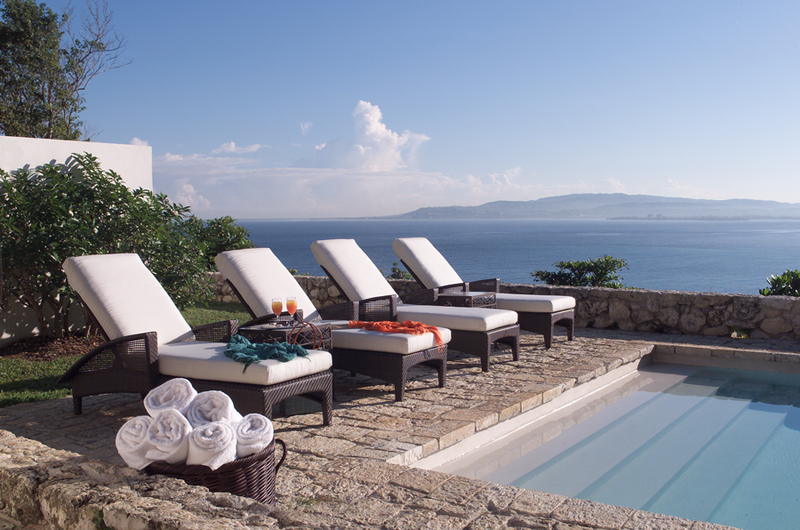 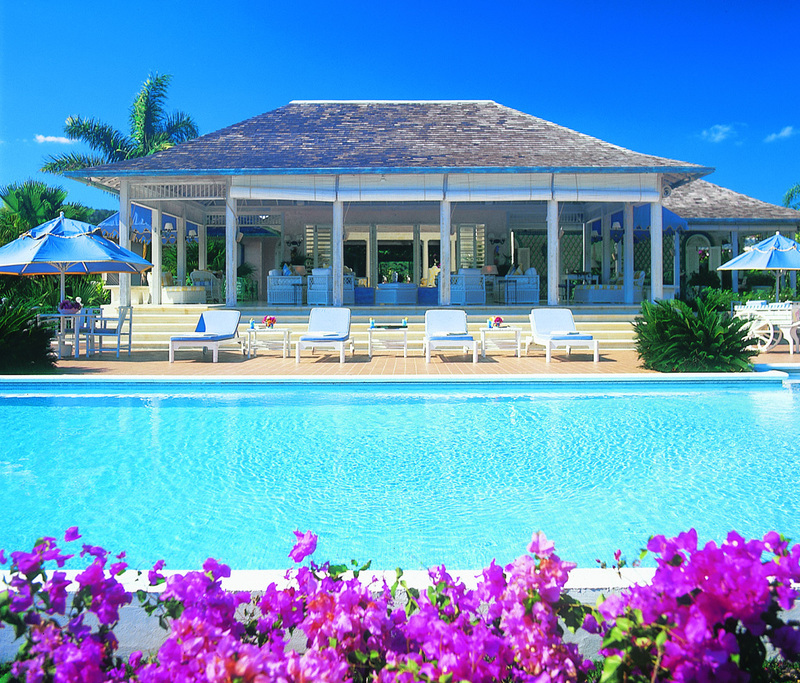 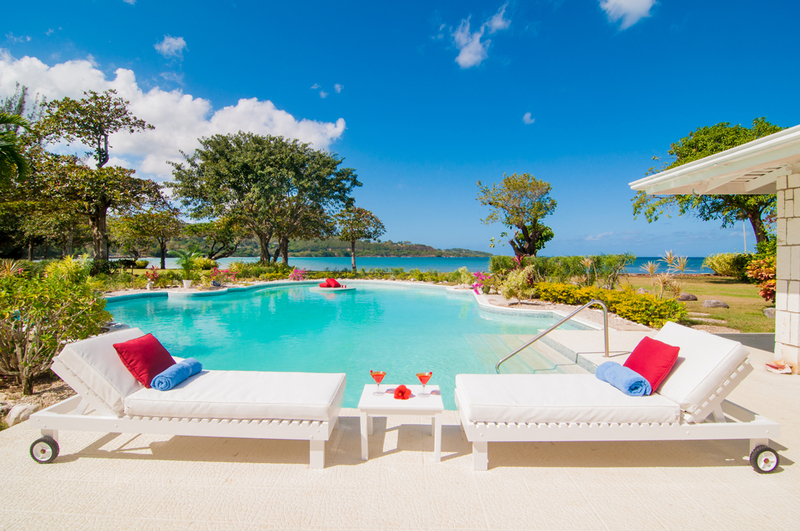 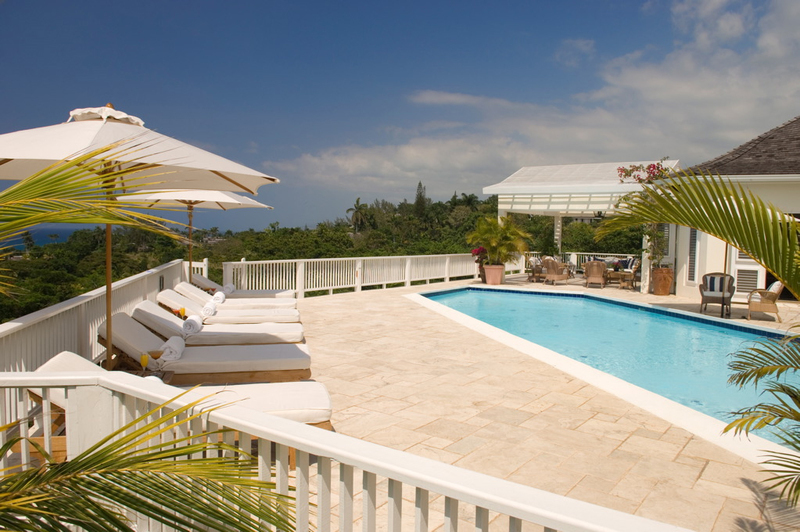 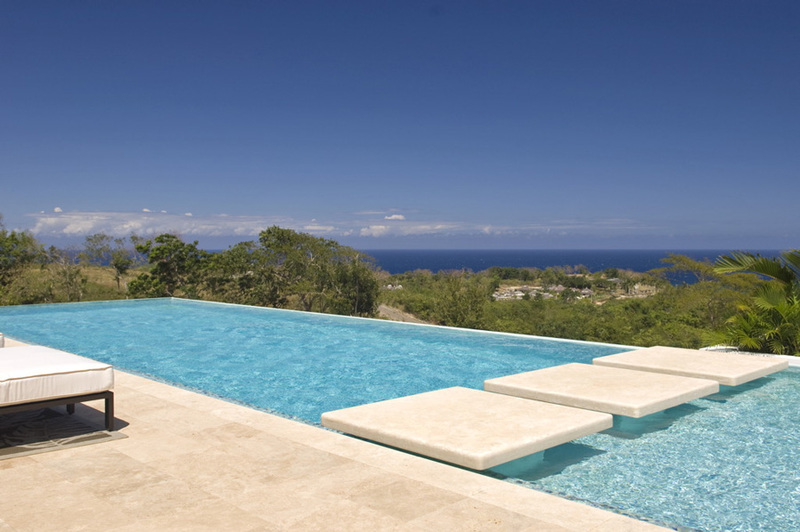 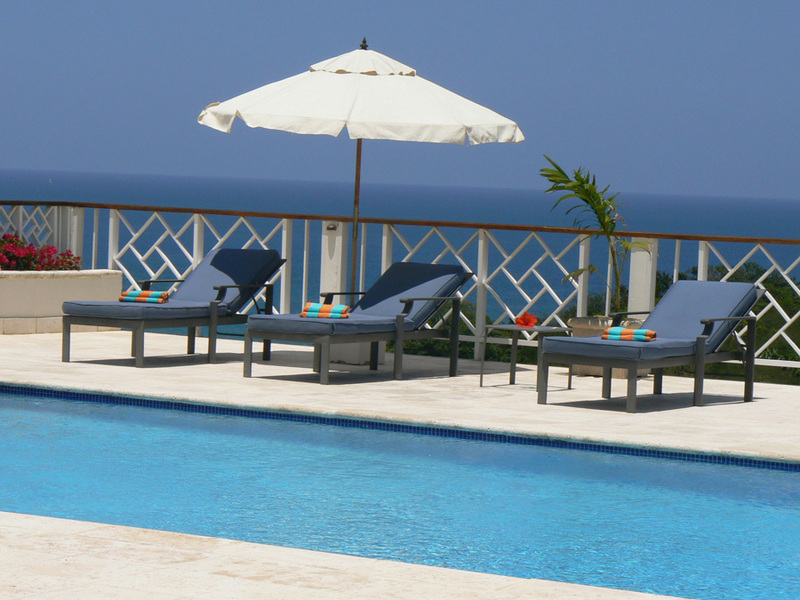 While at your villa in Jamaica, you can enjoy pure relaxation, with a staff there to serve you. 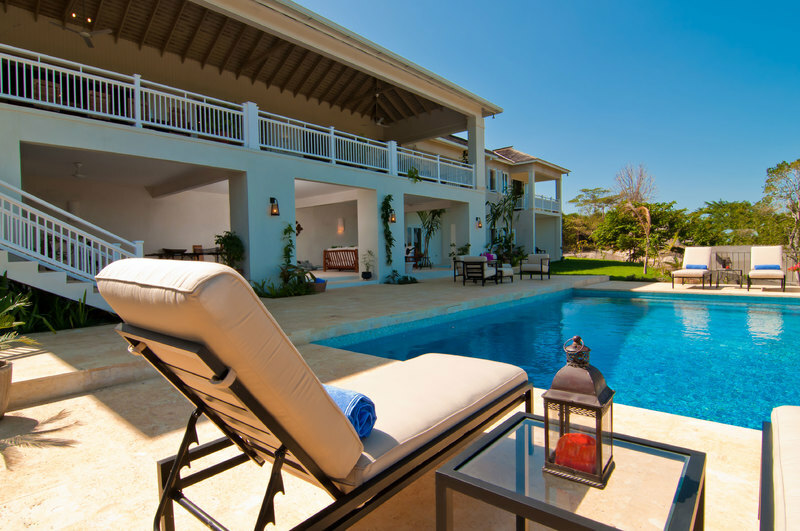 You will not have to lift a finger! 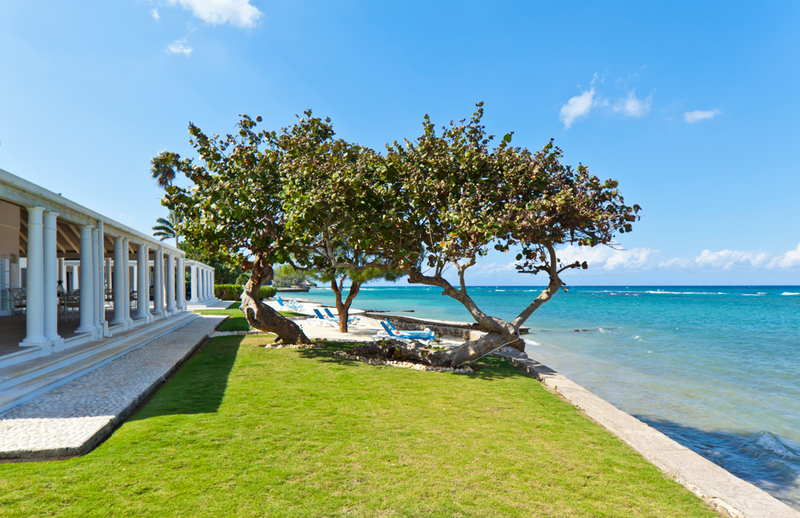 This destination is perfect to relax in the privacy of your villa or explore the many exhilarating destinations on the island of Jamaica.